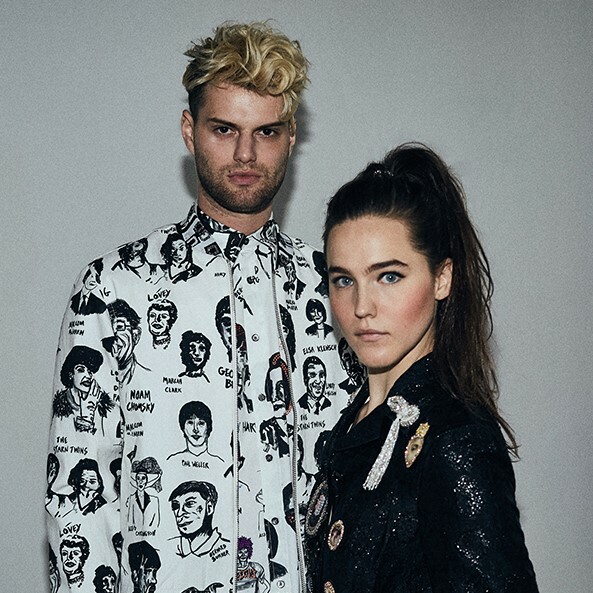 Here is new song deserving of hit status around the world. It's for sure the real deal, the genuine article, no matter where it ends up on the charts. No smoke & mirrors... no pomp & circumstance needed. 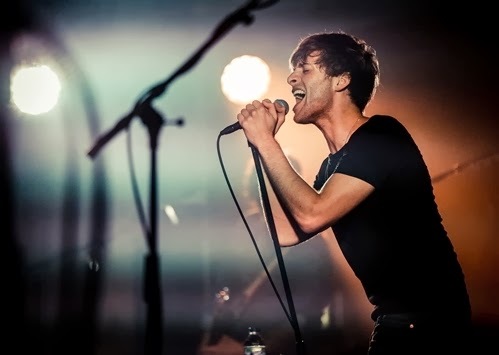 The song is titled Iron Sky from Scottish artist Paolo Nutini and his soon to be released second album titled 'Caustic Love' on the UK unit of Atlantic Records. Brilliant! 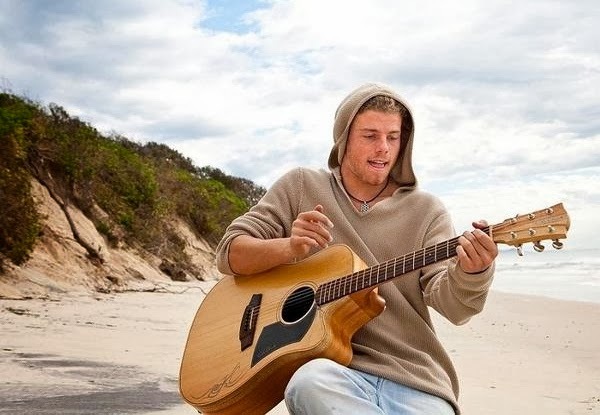 Music Television is proud to present Kim Churchill. Out of all his videos, this particular live performance on a freezing cold balcony in Melbourne Australia still resonates as capturing the true essence of this humble, yet gifted songwriter, soulful crooner and guitarist. Enjoy! This is the first time Beyonce has ever been mentioned here, and it is not to feature Beyonce herself. It is to feature a wonderful young jazz artist named Nikki Yanofsky of Montreal, Canada. Nikki has a long history of singing classic jazz standards of legends like Ella Fitzgerald. In 2006, at age 12, she became the youngest artist to ever headline at the Montreal International Jazz Festival. Most recently, now age 20, Nikki has been making music that crosses over into pop, produced by Quincy Jones. (See additional links below). For today, she recorded a special live Valentine's Day jazz interpretion of Beyonce's song titled XO. Enjoy! 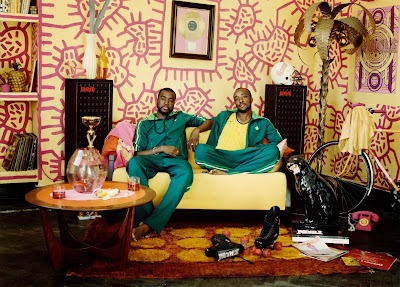 Music Television is pleased to present the XL Recordings act, considered to be a modern soul music collective known as Jungle, founded by Tom McFarland and Josh Lloyd-Watson. Below are two music videos by Jungle for their songs titled Platoon, featuring the adorable and talented young dancer known as B-Girl Terra, followed by the skate/dance inspired music video for their song titled The Heat. 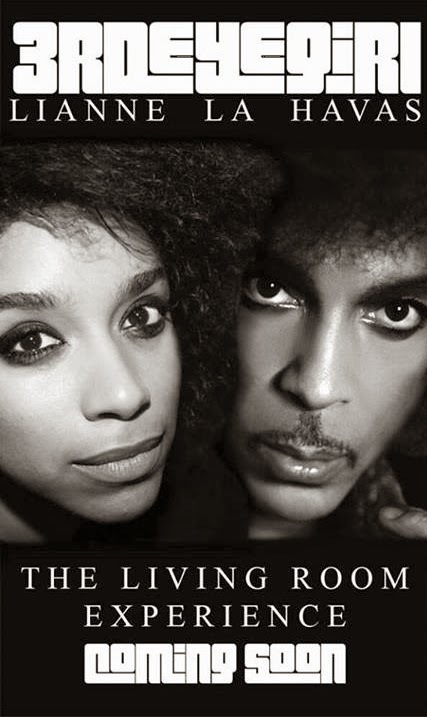 If you are already a fan of Lianne's, you'll be glad to know that the artist, formerly and presently known as Prince, sought her out to be part of one of his projects/bands, 3rd Eye Girl, to do some secret concerts. Prince did a press conference at Lianne's house of all places! The details are all very mysterious, but something cool is brewing, that is for sure. Was it heartbreak or an ex-boyfriend that drove Lianne La Havas to pick up that now famous second hand guitar, find herself and write songs from her heart? If so, the man who broke her heart should be thanked! For, even while in abstentia, he is at least partially responsible for helping generate such great musical artistry. Her impeccable original song stylings and voice are beautiful. Her unique guitar picking and strumming is part of her originality that is inspiring many guitarists who happen upon her sound. She is still way too under the radar in my opinion, but she really has got a majorly loyal and solid international fan base that keeps growing organically. She writes the vast majority of her song repertoire and only rarely does an occasional cover, quite beautifully I must say. See the great live cover song by Lianne at the In The Woods Barn Session in the 6th video below where she covers a song by Little Dragon titled Twice. In describing Lianne La Havas, Beautiful is a word that cannot be overly emphasized here on every level from her music, to her poise, to her genuine authenticity. Here is a live take and scaled down version of the song above, "Is Your Love Big Enough". It's just Lianne singing with her guitar and Joss Stone sitting next to her grooving out on the French TV show TARATATA. Lianne La Havas is an inspired artist with "it". The song "Is It Because I'm Black" was originally written by Syl Johnson, Glenn Watts and James L. Jones. 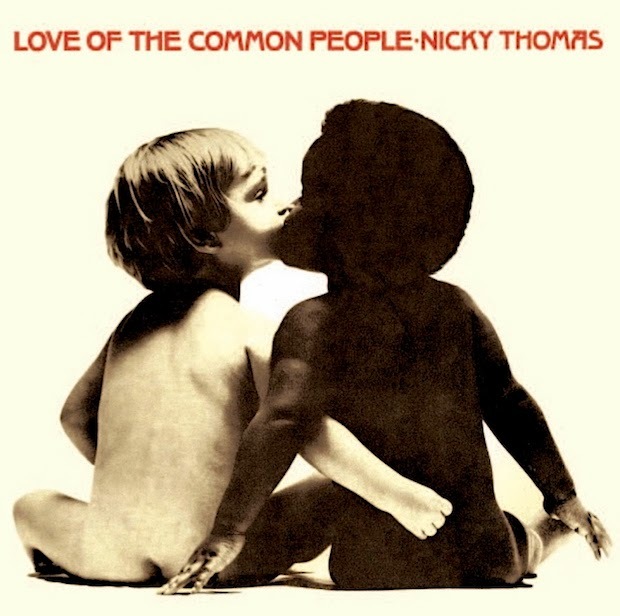 Here is another heavy heavy performance of the song by the late Nicky Thomas, who had much success as a reggae artist in the 1970's. 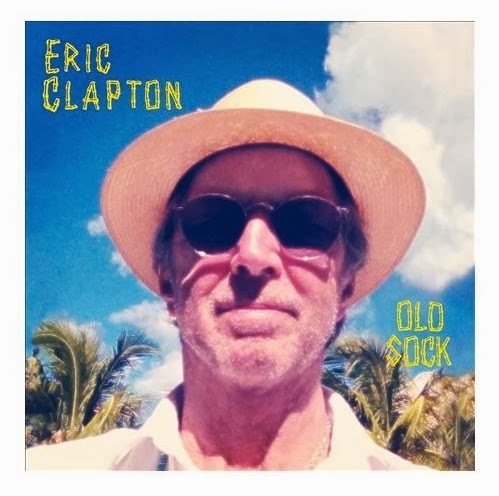 Here is a very tasty remix and music of Eric Clapton's song titled Every Little Thing from his album titled Old Sock. The song was remixed by Damain and Stephen Marley. Enjoy!